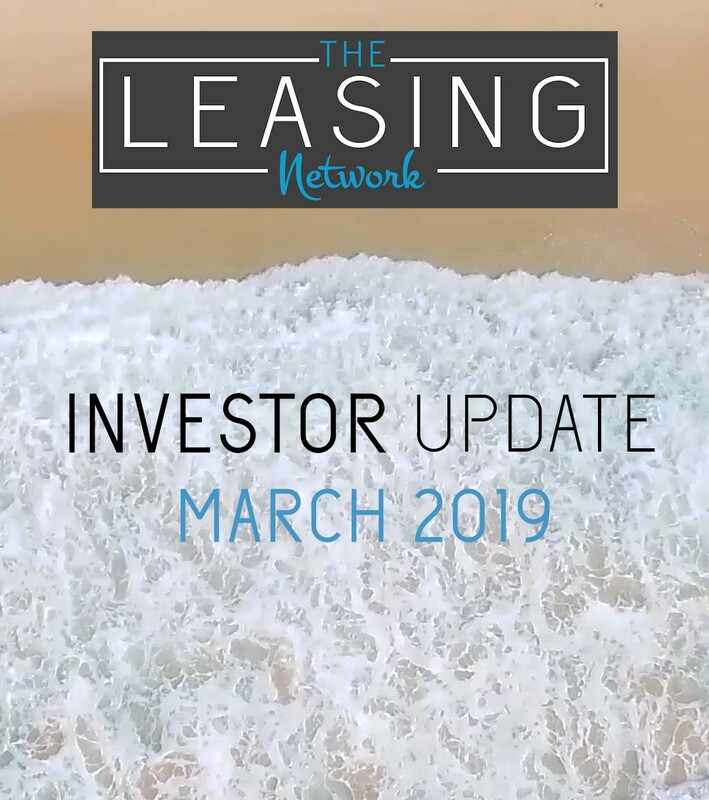 Welcome to our March 2019 Investor Update. We have found that the first quarter of 2019 has delivered a peak leasing season, with lots of rental inquiries across the Central Coast. This period has had added movement with the new school year starting and also with work placements and new employment contracts all across the Central Coast, but particularly in the health sector, from Central Coast Area Health, having new doctors in work placement in the areas of both Gosford and Wyong Hospitals. A Wonderful result for The Leasing Network team was the leasing of Number 12 Jasper Avenue, Hamlyn Terrace. It was a gorgeous 4 Bedroom, 2 bathroom residence with all the bells and whistles, it certainly was an entertainers delight. and it did exude quality, right down to the high fencing and landscaped gardens. There is also an alfresco porch which soaks in the afternoon sun. The home leased almost immediately. The marketing and the planning were certainly key. Advertising commenced on a Wednesday, and the property was leased by the Saturday. The turnover did deliver a very high rental yield of $590 per week for a 12 month tenant. Another great result was the leasing of 33/5 Prings Road, Niagara Park. This was a 3 bedroom multilevel townhouse. It is in a security complex in a gated community with an in-ground resort style swimming pool. The property leased for $485 per week for a 6 month tenancy. Another great result was the leasing of 8 Collareen Street, Ettalong Beach. It was an immaculate 4 Bedroom home, it had a beautiful entertaining deck outside. Internally it had floorboards, carpets, ceiling fans, air conditioning, and all the things to make a quality home. It was leased for $580 per week rent on a 12 months tenancy. With such a high start to 2019, there is alot of tenants still looking, but very few properties available. So if you know somebody who has an investment property, or you do yourself, that we can help. Please get in touch with us. Office 1800 452 052, or Kelley our Director on 0400 454 531 directly.